Oh That Nasty, Nasty Wind!! 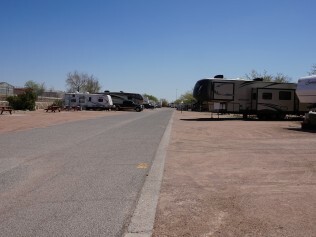 Spent a nice day relaxing and doing laundry at the Fort Stockton RV Park. We decided to stay put due to the increased winds in west Texas. With wind gusts upwards of 45 – 50 miles an hour it is like driving a giant billboard down the highway. Ok maybe a slight exaggeration. One of the few things we will miss about living in a sticks and bricks house (S&B) is our own washer and dryer. I (Lisa) seem to lose at least one thing every time I go to the laundry mat. Usually Connie’s socks. (You can tell when Connie adds to the narrative). This time it was Miss Pepper’s stylish sleep shirt. Yes, we do put a sleep shirt on her at night when it will be cold out. 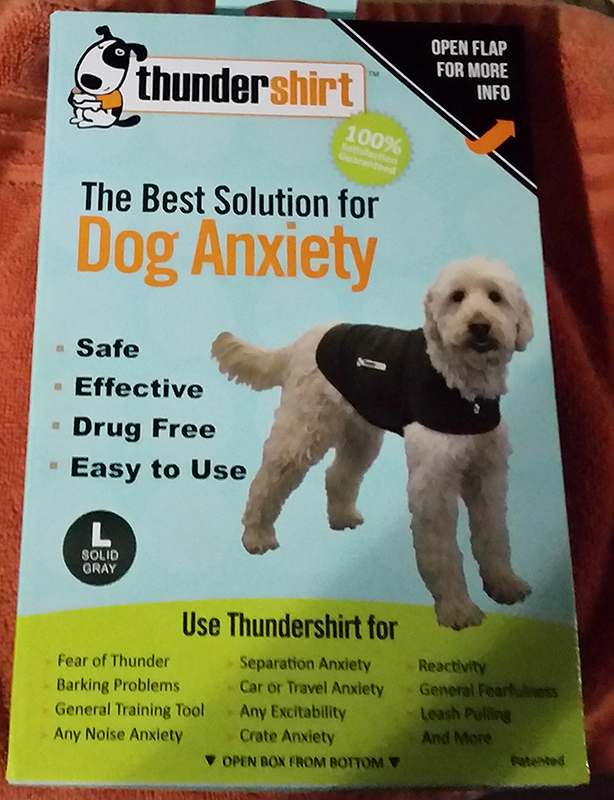 It is actually a Thunder Shirt, they are made to be snug around her little body calming her down during storms. 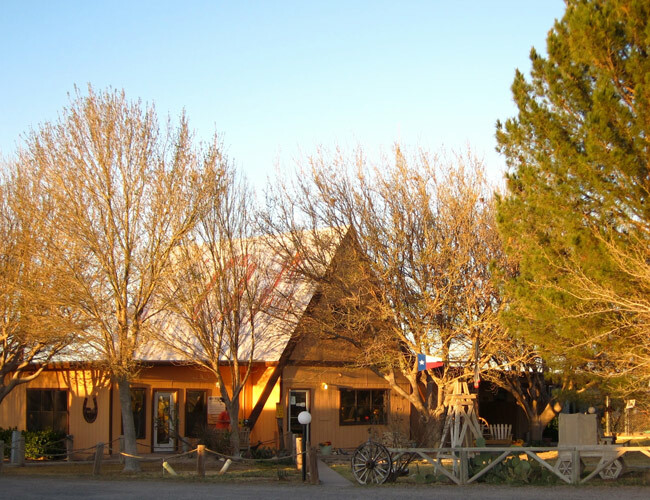 We really enjoyed the Roadrunner Cafe at the park, liked it enough to eat 2 dinners and a breakfast there. They have a small menu and the food was excellent. 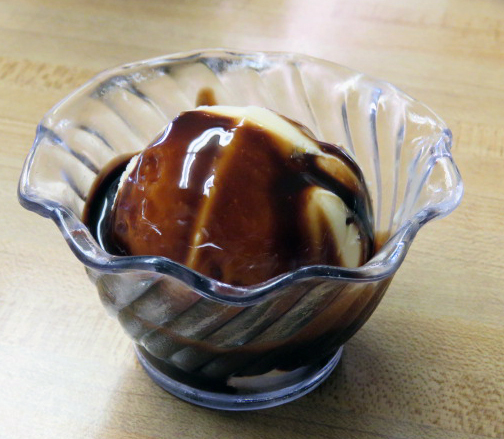 One of the things we both enjoyed was the vanilla ice cream with chocolate sauce included with dinner. It reminded us of our childhood. It is nice to find “Mom and Pop” cafes on the road. Reminds us of our own local “Mom and Pop” restuarant the “Morning Star Cafe” owned by Brenda and Matthew Pratt in Palominas, Arizona. Left fairly early this morning, we thought a short trip to Van Horn (120 miles) could be done before the afternoon winds picked up. 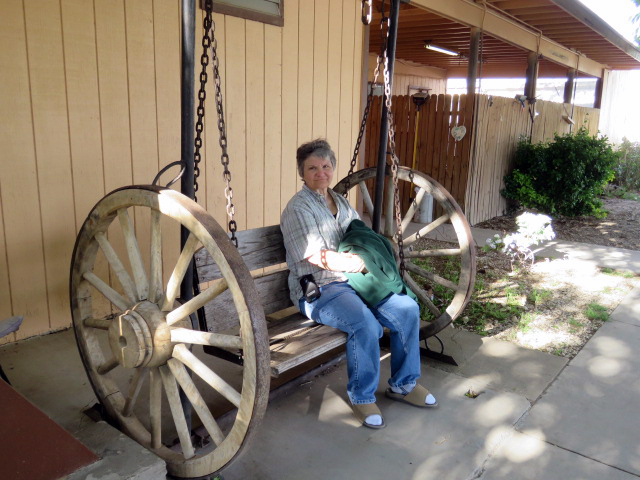 Once near Van Horn we made the unfortunate decision to continue on to Sierra Blanca, Texas – only another 33 miles up the interstate. What a mistake! 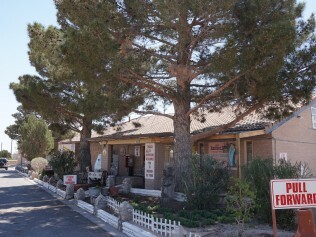 According to our old version of “The Next Exit” there are two RV parks in Sierra Blanca; but both seemed to be closed. Actually the whole town looked closed!!! Dead!!! Nada!!! So decided to keep on moving West to El Paso. It is only about another hour; however, we were caught in some very high winds which made the trip seem longer more difficult and our bodies down right weary. 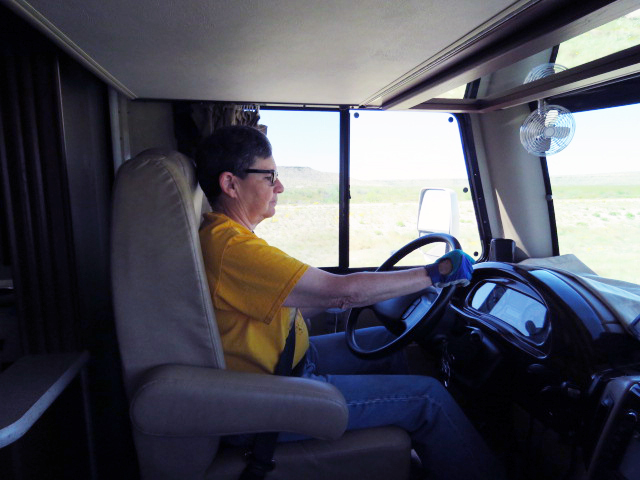 Thankfully, Connie was at the wheel and she handled the winds very well. 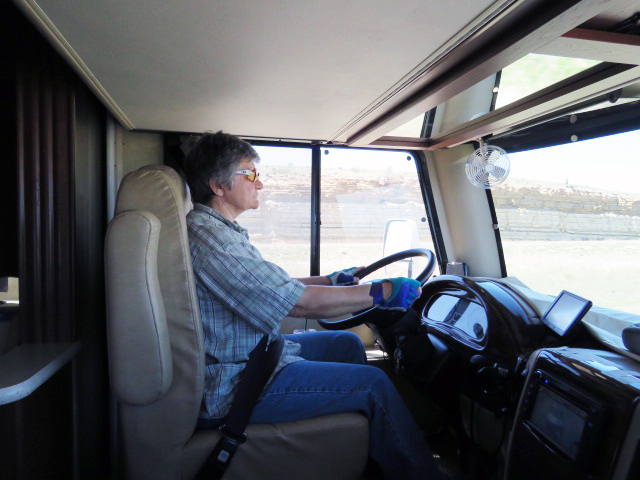 Lisa did a stint of driving earlier in the day. (Don’t worry we won’t bore you with to many driving pictures). 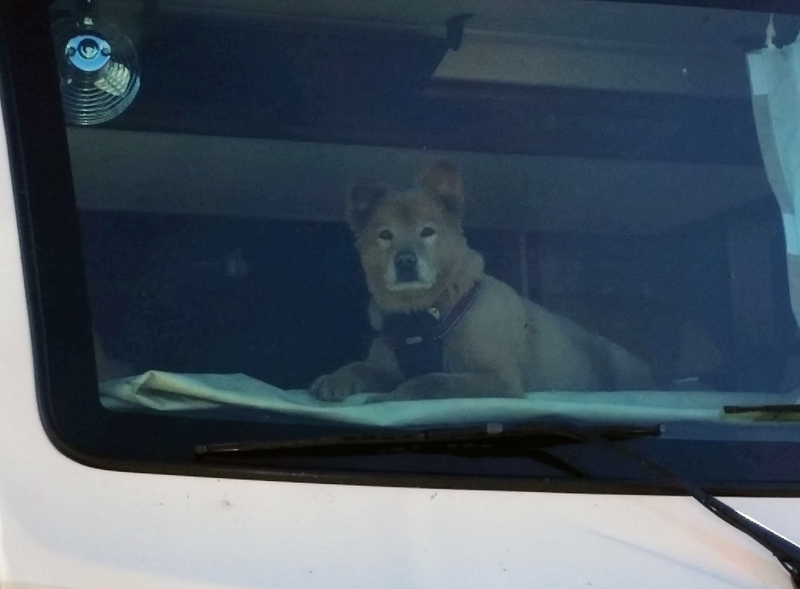 We made it into El Paso at about 4:00 PM and stayed at Mission RV Park. We stayed in this parking area. The weather for today between El Paso and Deming, New Mexico was again very windy. Been there, done that. So we decided to get back on the road tomorrow (Monday). Slept in today, went out for breakfast, stocked up on groceries and replaced Peppers Thunder Shirt. That is all for now. Talk with you soon. Love the pix. I had to wait a couple days after I got the notification before I had enough internet connection for the pix to come through. Text was there right away, of course. Omg,ElPaseo! Ed and I spent a week there one day. If I never have to drive though that city it’ll be too soon. 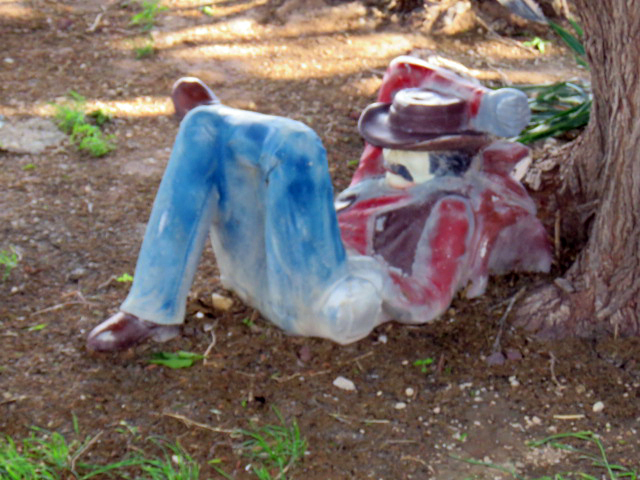 Other than the winds it seems like you’re having a great time. Aunt Nikki, I know how you feel. It always seems like I spend forever driving through that city on the way to Dallas. Sounds like it’s better when you can take your time, especially when it allows you to wait out high winds or a storm! We can’t wait until the house is on the market and we are doing this full time.